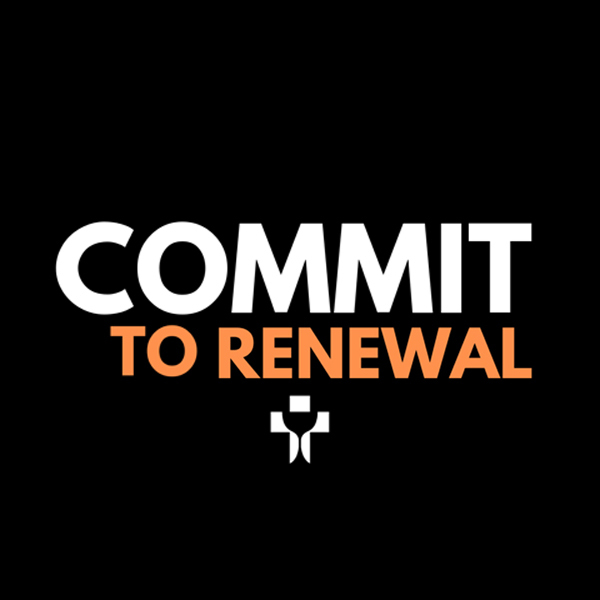 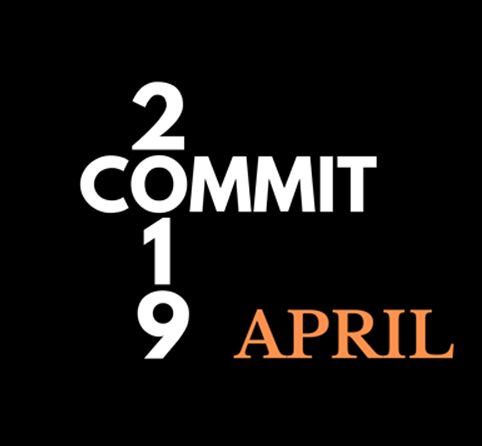 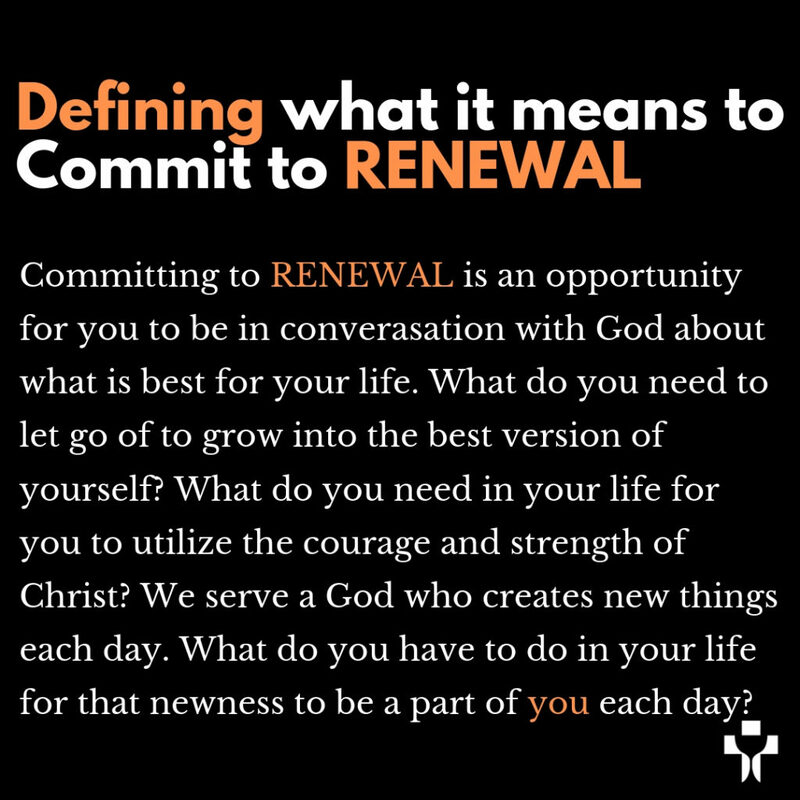 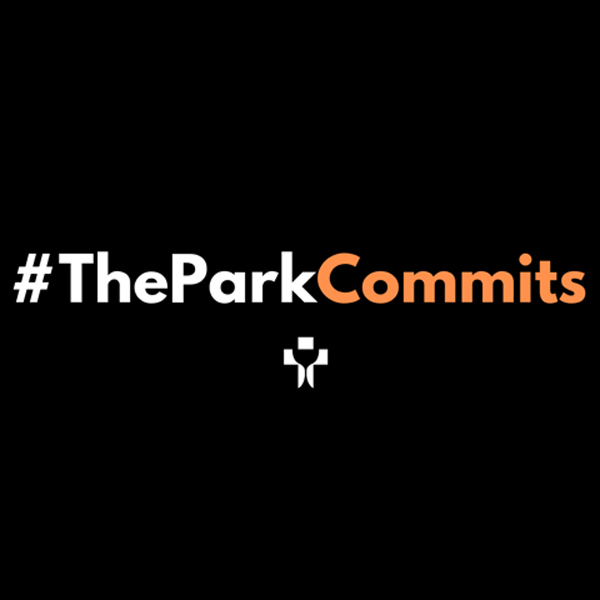 COMMIT 2019 is a journey for the members and ministry partners of The Park in 2019. 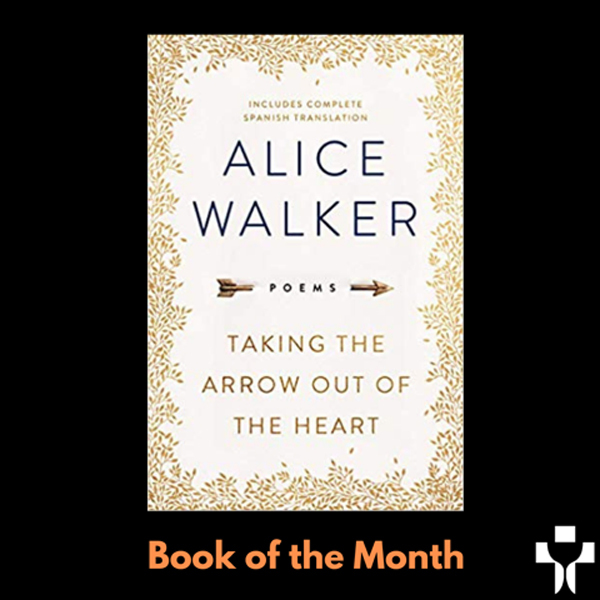 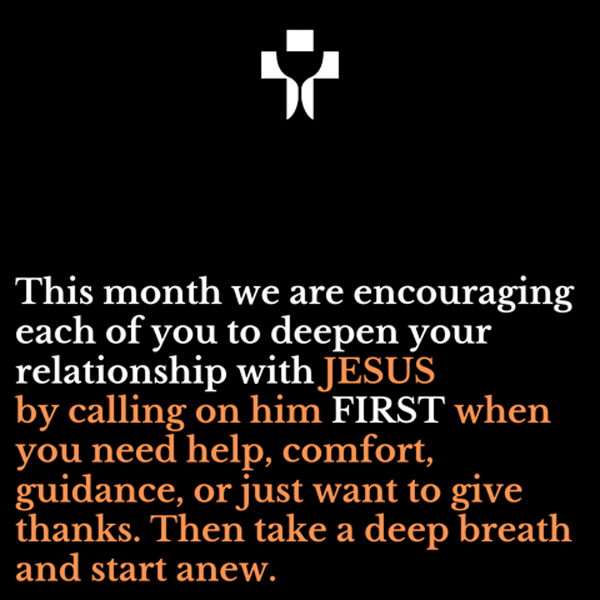 The first day in each month we will share with you our monthly commitment, what it means for us as followers of Christ, and some tools to aid our journey. 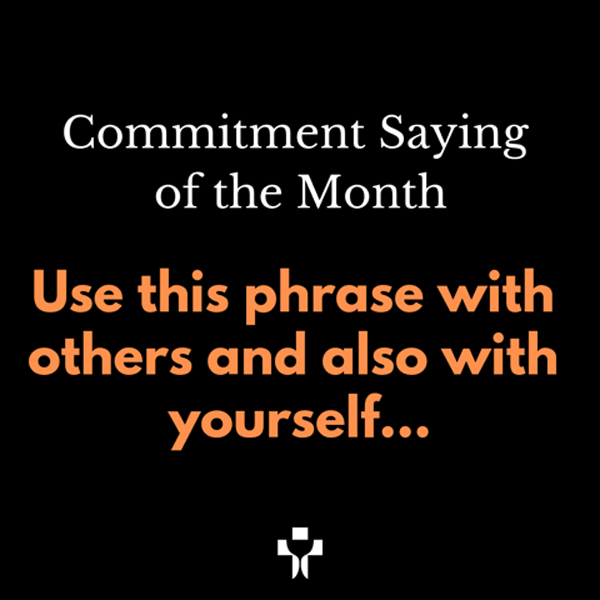 We know your life has many commitments and we want to be one of yours. 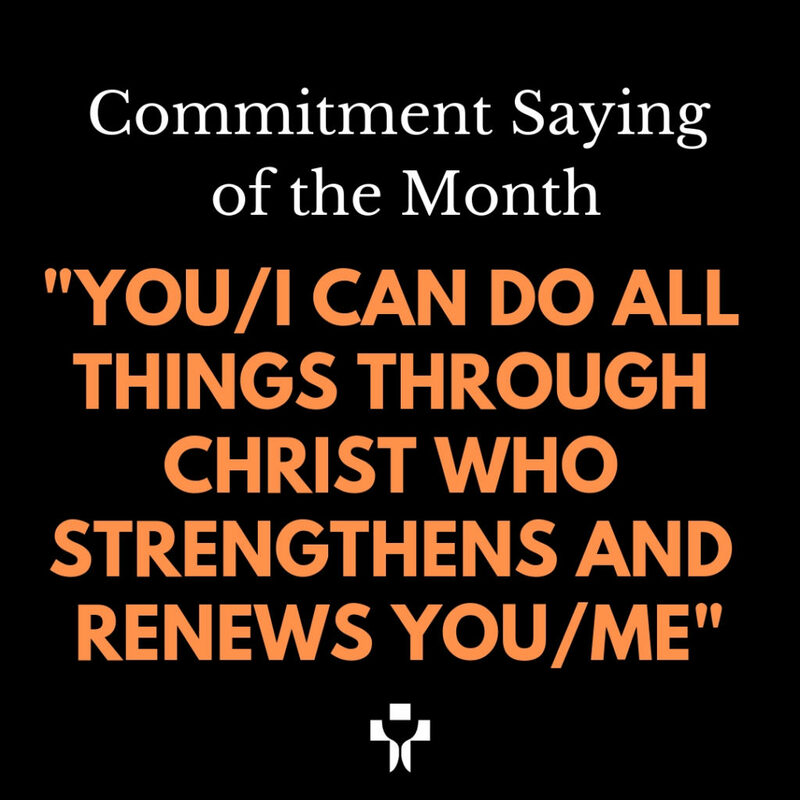 You are faithfully and prayerfully a top commitment of ours.